The BRA needed a new brand and help changing their organization. __The rebranding effort and organizational reform were clearly two sides of the same coin,__ and we were thrilled to work on both. The BRA needed a new brand and help changing their organization. The rebranding effort and organizational reform were clearly two sides of the same coin, and we were thrilled to work on both. With a new mayor for the first time in 20 years, the City of Boston sought to reform a storied city agency, the Boston Redevelopment Authority (BRA). After working with two consulting firms to improve operations, the BRA still needed help—and, in March 2016, put out a request for proposal to find it. They sought to establish an identity that reflected “the organizational reforms underway,” inspired “greater trust and confidence from the people serve[d],” introduced “new ways for the community to meaningfully engage in planning and development review processes,” and better explained “sensitive decisions to the public.” A serious, worthwhile, and complicated challenge. Continuum won the RFP, and immediately got to work. From the beginning, we knew we had to design both with and for a diverse group including staff, members of the Mayor’s cabinet, and a heterogeneous collection of stakeholders, from citizen activists to those unaware that the BRA existed, to architects and developers, to neighborhood organizations and City Council members. The BRA needed a new brand and help changing their organization. The rebranding effort and organizational reform were clearly two sides of the same coin, and we were thrilled to work on both. Transparency Matters. Internally and Externally. The BRA clearly needed to improve its communication, inside and out. 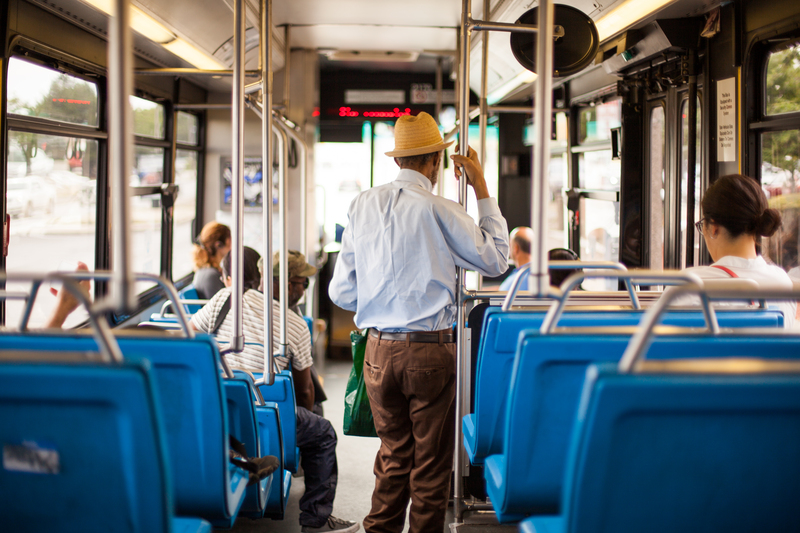 To understand the general communication ecosystem, we held conversations with over 80 stakeholders: BRA employees, Boston residents, members of the media, city employees, and neighborhood advocates. To break down silos, we attended BRA board meetings, all-staff sessions, department meetings, and held “office hours” at City Hall and other BRA locales. 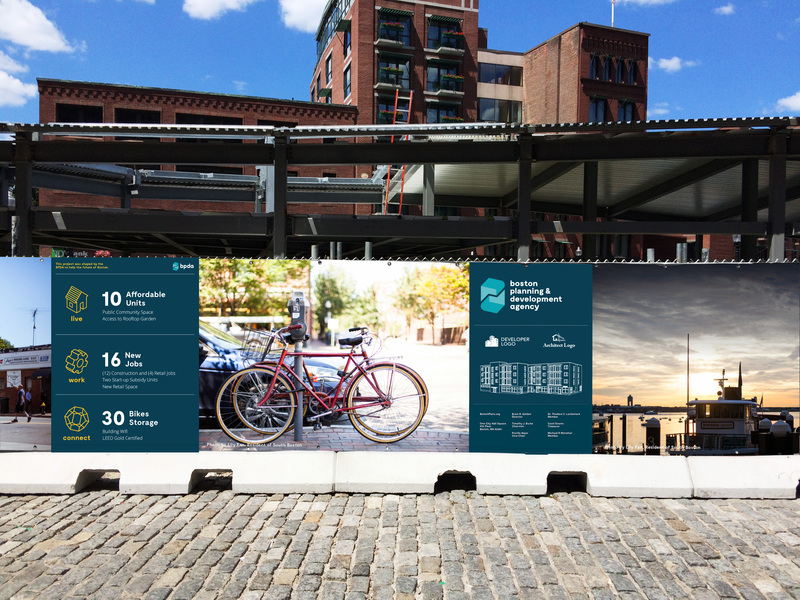 We also realized that it was necessary to share our findings with the wider Boston community, in real time, and to get their feedback and incorporate it into our design process. To make this happen, we created a WordPress website featuring learning themes, insights, and implications. The site allowed us to engage with the community and start a dialog about significant issues. We designed a brand and organizational transformation strategy focused on community and employee engagement. This included a new vision and mission, a detailed set of guidelines for organizational change, tools for employees to use in implementing the strategy, and engaging stakeholders in a new way. Our recommendations included four key pillars of change: Engage Communities, Implement New Solutions, Partner for Greater Impact, and Track Progress, each of which had an internal and external focus. A new name was also necessary. After serious deliberations, we suggested the Boston Planning & Development Agency, or BPDA, not merely to distance the agency from its BRA history, but to describe more accurately what it is and does. To accompany this, we developed a new brand identity—from logo, and brand guidelines through to a storytelling video, photography, and document templates. The BPDA was introduced by the Mayor at his annual Chamber of Commerce speech in 2016, and the organization has already begun implementing the designed brand and organizational strategy. Employees are leading distinct work streams to drive engagement in new ways, create new avenues to partner with the public, and communicate the agency’s impact across a variety of channels. When employees present the BPDA’s work, they emphasize how it will help the community better “live, work, and connect.” More open and transparent, they now highlight not just square footage and cost, but how many new affordable housing units a building will add, how many construction jobs it will create and how it will enable sustainable transportation. The BPDA now offers public tours, in their own space, of their model of the City of Boston (1:40 inch scale), as well as walking tours of new major developments in planning process, such as the L Street Edison Power Plant. The agency’s employees are using the tools we provided to create pilot programs across the organization. These cross-functional pilot teams are meeting regularly to find ways to serve the community better. Mayor Walsh recently presented innovation excellence awards to three employees for their web-based Property Management Solution project—a project which began before our involvement—which allows the BPDA to manage, in an effective and digital manner, its leases. From our experience, we know that serious organizational change takes time, but it’s clear that the BPDA is building a new organization for the 21st century. Defining the principles that will guide the future of high school in Boston. Serving students, faculty, and administrative staff across a dual campus. 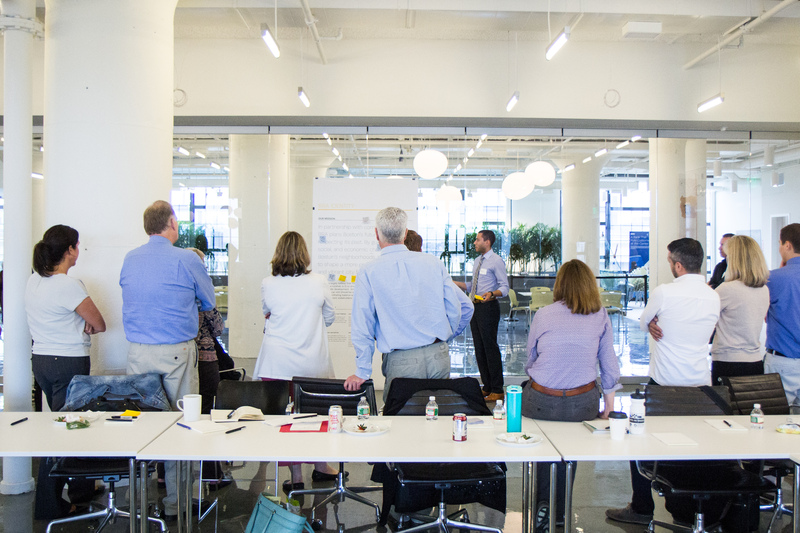 Providing Mercy with a blueprint for moving towards a patient-centered model.